In the last twenty-four years, I’ve probably been to Chicago at least twenty times. It’s a lovely city with amazing architecture, incredible museums, great sports fans and venues, and about a million things to do. Oh, and an excellent bus and train system. 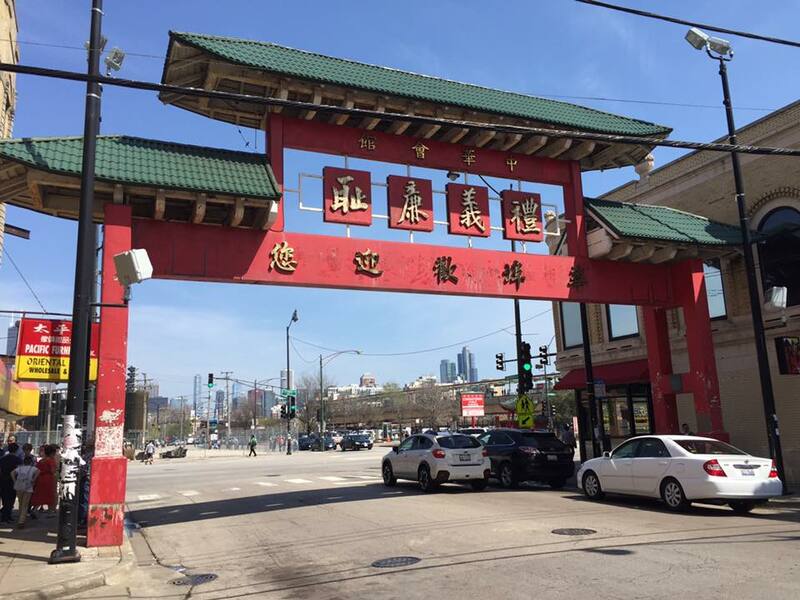 In all these years, and all the things we’ve done in Chicago – the one neighborhood we’d never visited was Chinatown. 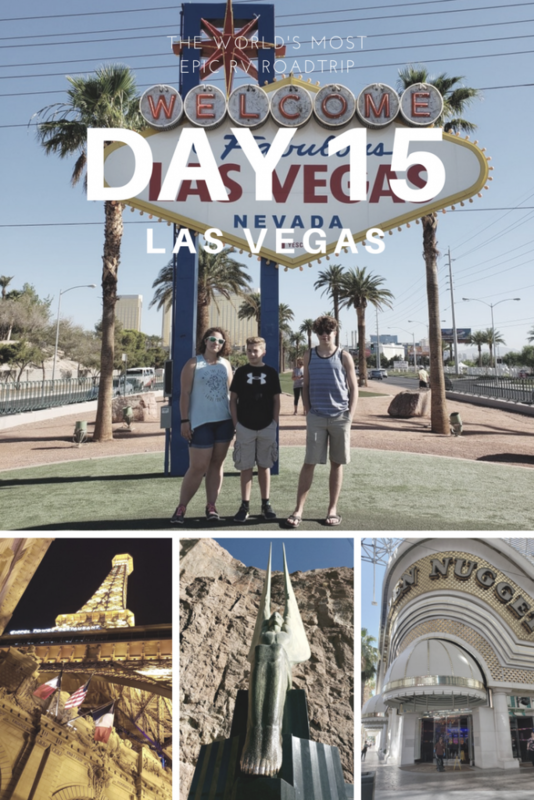 Our kids had never experienced a real Chinatown experience, so even though we were in town for a ballgame (Wrigley is my favorite ball field – even if I only go to see the Cubs get smoked by the Pirates), we decided to take our second day in the city to check it out. The red line train has a Chinatown stop, but we were on our way home after, so we drove. There is a large public parking lot (paid – $2) on the corner of Wentworth right near the Chinatown Gate. By the time we got there, we were starving. The first order of business was food. We looked at Yelp reviews quick, but they were all rated fairly highly, so we went with the super scientific method of choosing based on who had the best sign. I mean, honestly – how could be pick anything else?? We marched up the stairs, stomachs growling, the smells of soy and ginger wafting through the door above us. I admit that from the decor alone, I was not sold. It looks like it was started around 1968 and hasn’t been updated since. But it had great reviews, so we stayed put. And then I started looking into it’s history. I’m no mob enthusiast…but that’s still pretty awesome. We got a pic (of course). 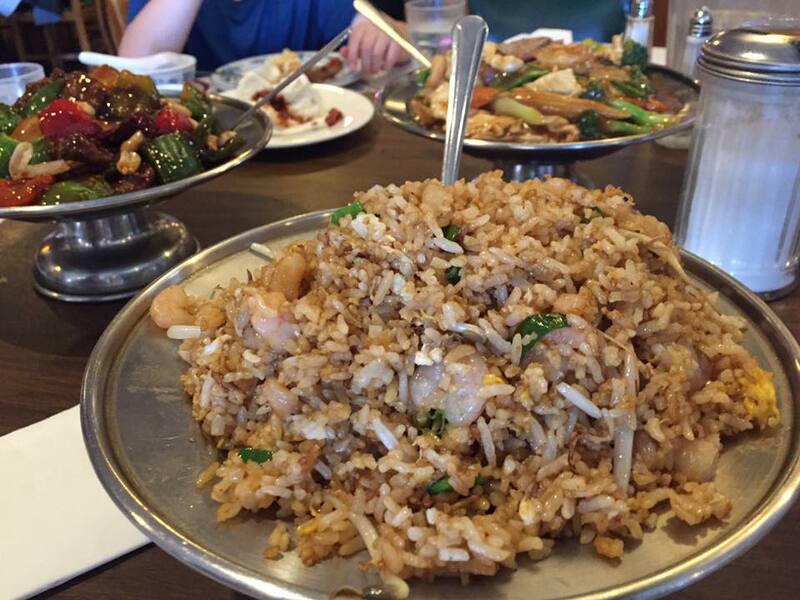 Now beyond all that, you are not even going to remotely believe the amount of food we got. 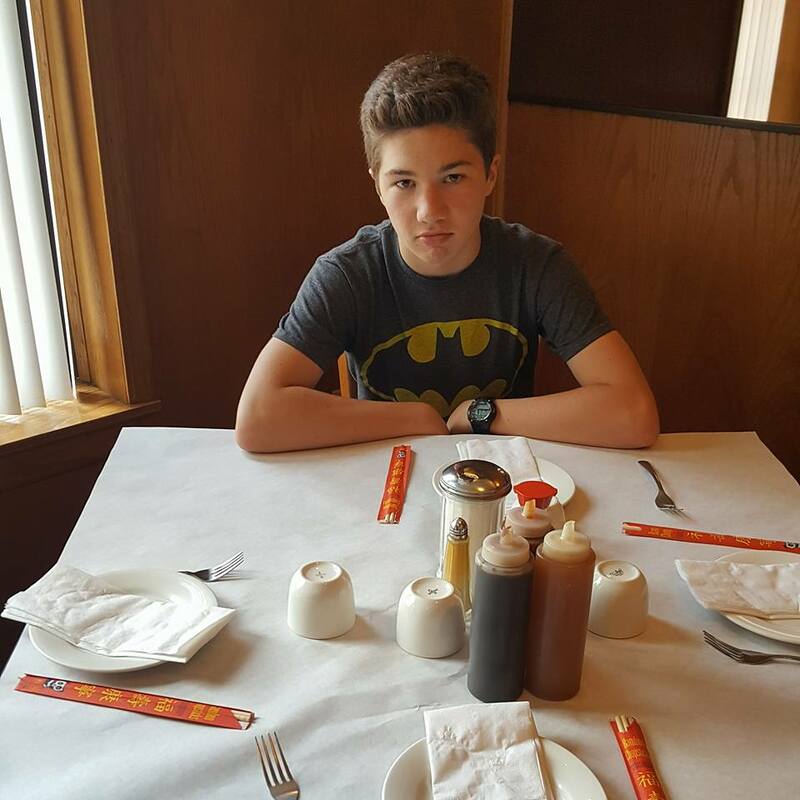 We decided to order the Dinner For Five Or More, because at $11.95 per person, that sounded like a decent deal. 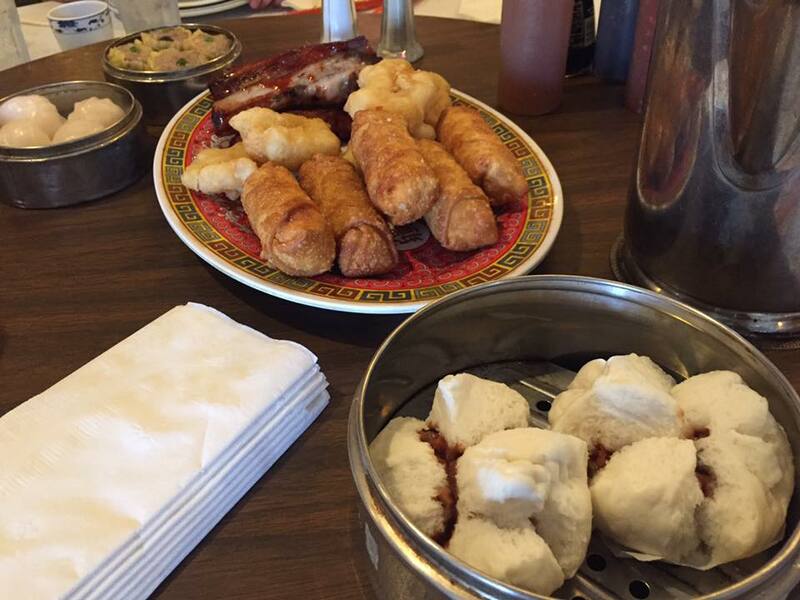 We also ordered extra dim sum + pork buns and the combo tray appetizer . This was the “first course”. We were legit full after just this. And then our waitress rolled out two carts of food. We had SIX large takeout boxes that we toted home and enjoyed for dinner. NO. JOKE. 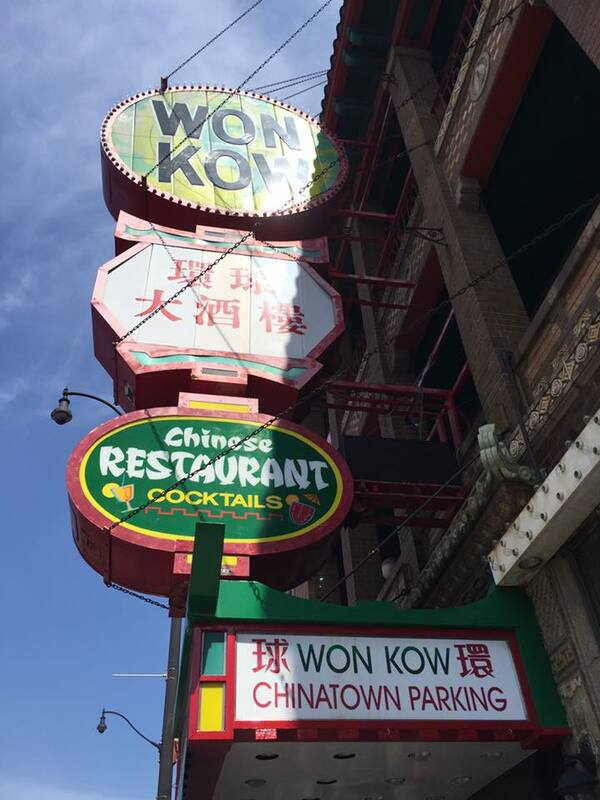 If you haven’t visited Chicago’s Chinatown, I suggest you do. It’s not as vast as San Francisco’s. It’s not as bustling at NYC’s. 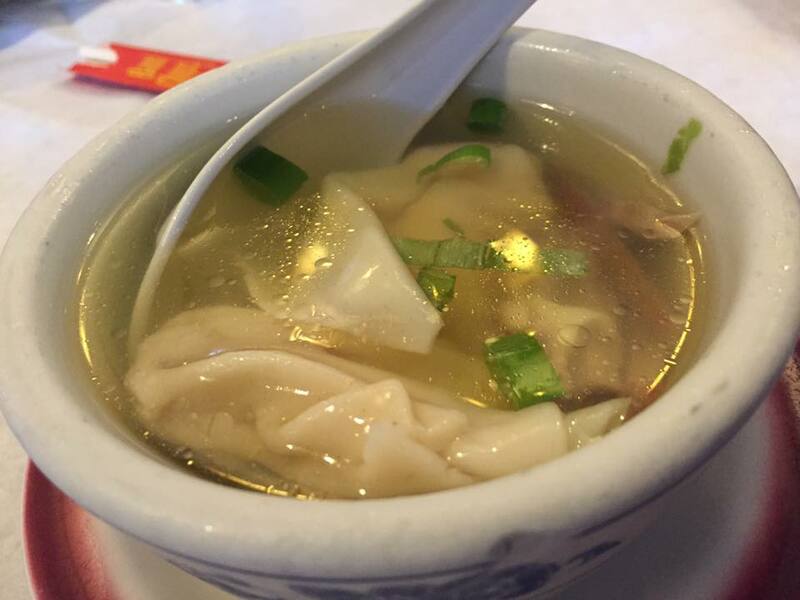 But it’s exactly the right dose of Chinese culture smack in the greatest city in the Midwest. 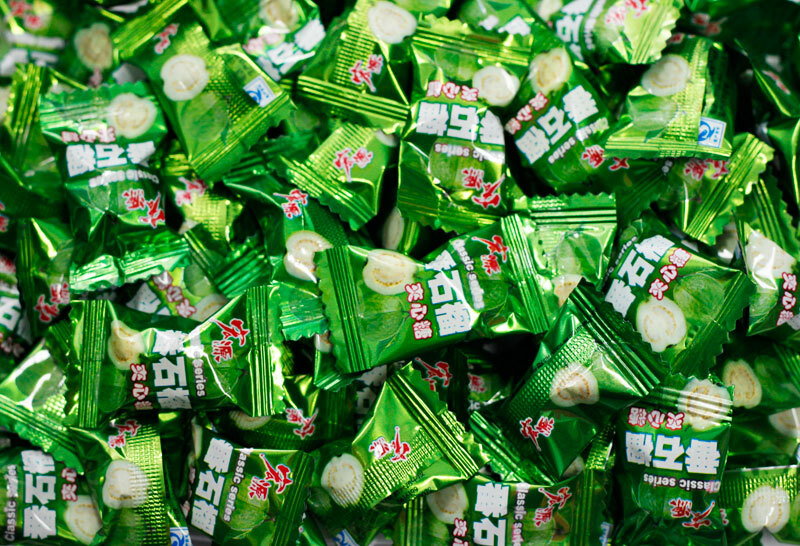 And my youngest son was super psyched because we found bags of his very favorite guava candy in a grocery. 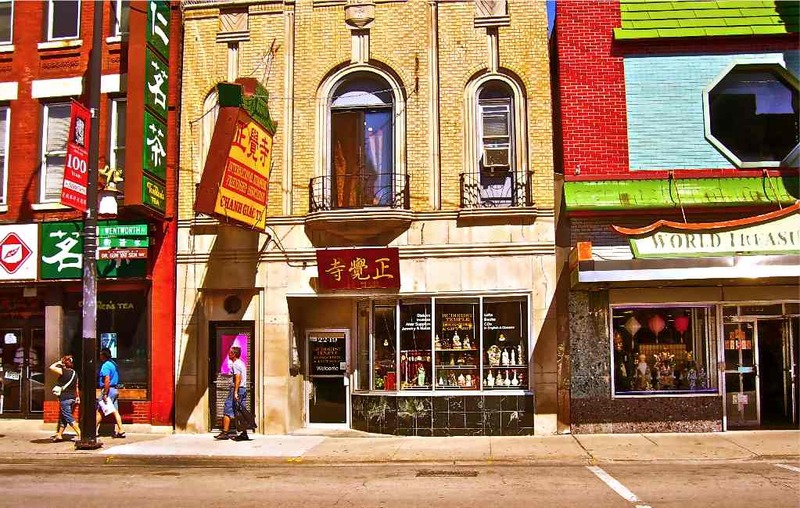 Have you been to Chinatown in Chicago? What was your favorite spot? Where should we go next time we are in town? 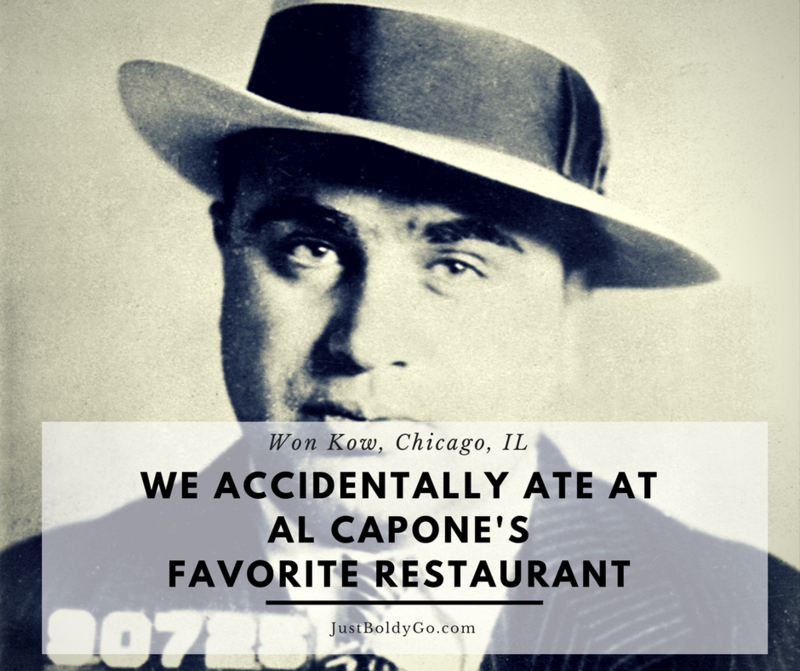 Ive been to Chicago a few times, but not the china town — the food here looks so good and how fun that it has this funny Al Capone/mob connection. I guess he was a person too, who liked good food! Right? I guess it’s easy to forget he was just a person! 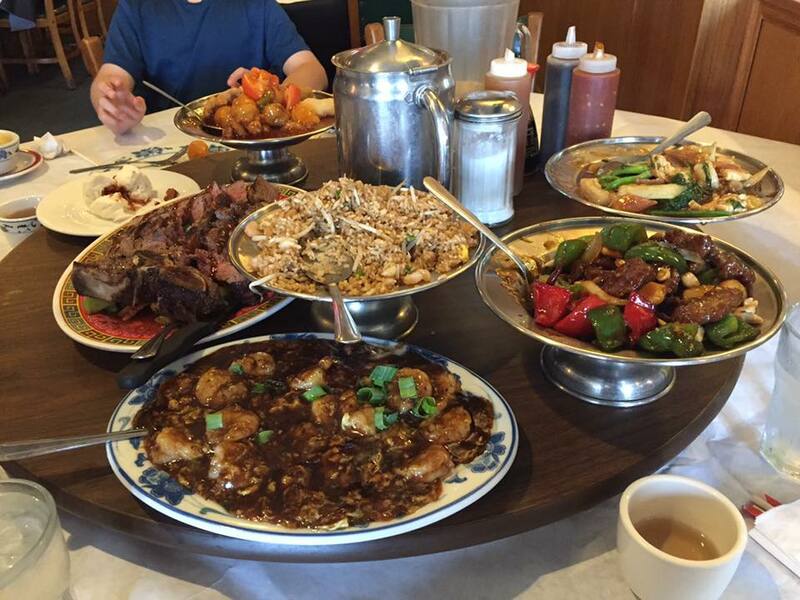 All that food in Chinatown looks super delicious. 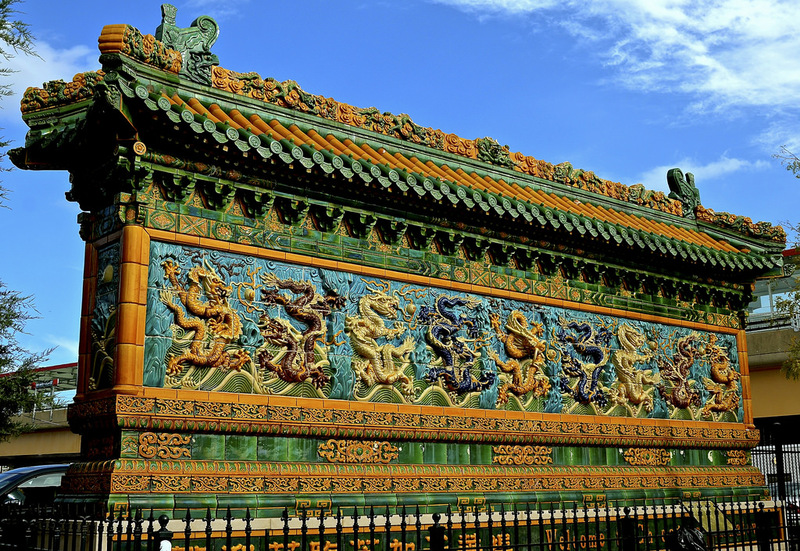 And that Nine Dragon wall is pretty cool, too. The wall was AMAZING. It’s a miniature replica of one in Beijing! You cannot even believe the amount of food. The pictures don’t even do it justice! What a cool experience and the food looks delish! Thanks so much for sharing! Woaaa this is so crazy! 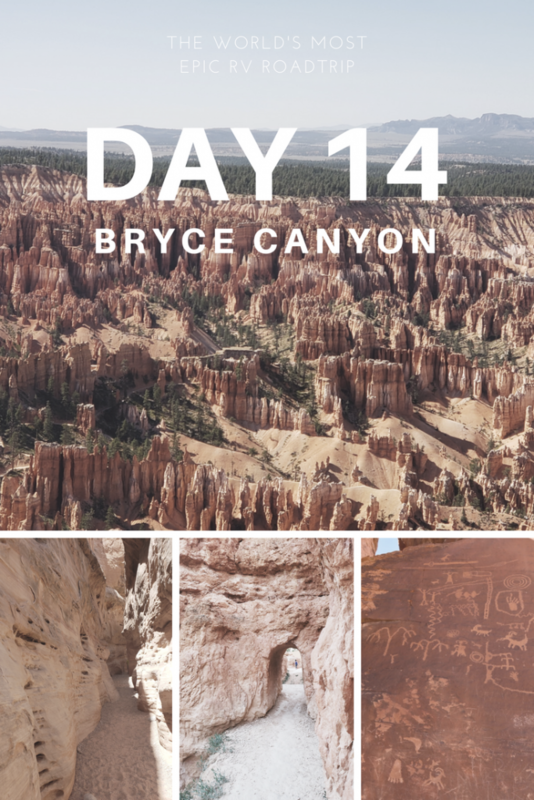 I love everything about this post – travel, interesting history and delicious food! This makes me want to go back to Chicago all over again. Right? Great combo of all my favorite things. Yummmm! All of that looked incredible! I am a huge Chinese food fan so I wish I was having this for lunch instead of my ziti!! LOL – ziti is great too, though! It’s definitely my favorite large city. 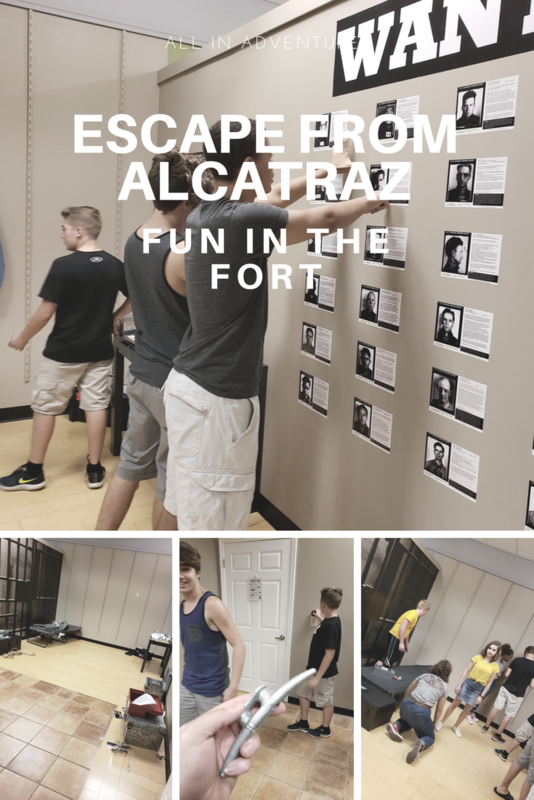 So many fun things to see and do. I have only really passed through Chicago. I would love to go back one day and explore more. This is really cool even if you’re not a mob enthusiast, it’s still a cool part of history! You should – for sure! I’m not a mob enthusiast either, but that’s really neat! And the food looks great! This post looks so good! It’s not ideal for hungry bloggers like me aha. That’s amazing. Thanks for sharing this! The food looks great. It is so cool that you guys found such a cool spot with such interesting history. Thanks for sharing. Hey Buddy!, I found this information for you: "We Accidentally Ate at Al Capone’s Favorite Restaurant". 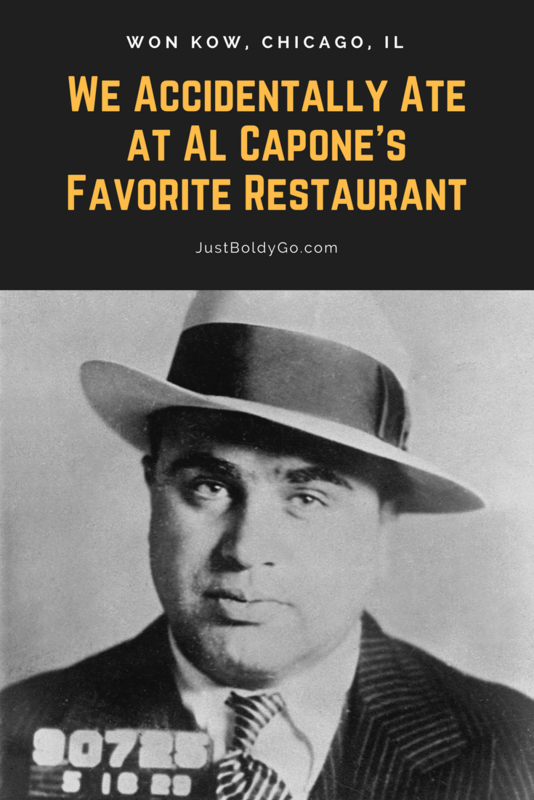 Here is the website link: https://justboldlygo.com/we-accidentally-ate-at-al-capones-favorite-restaurant/. Thank you.